Bring your company to Wild Waves Theme & Water Park! 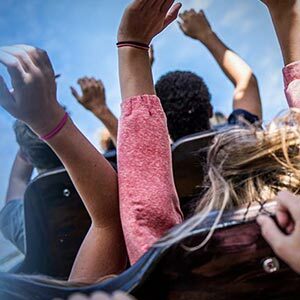 Be the office hero, and reward your employees with an exclusive company event at Washington’s Largest Theme and Water Park! The park has the ideal facilities for groups of 50 to 5,000. Let our Sales Team guide you through the planning process and make your company's event one to remember! 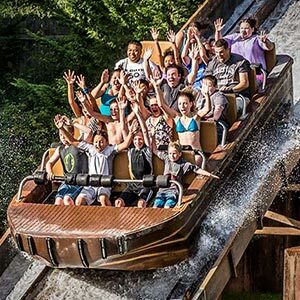 Wild Waves Theme & Water Park provides a discount for groups who meet the stated minimum when tickets are purchased in advance online, or via order form. Group 12+ and Group 15+ tickets are only valid on one specific operating day selected by the group purchaser. Located in the heart of the water park, the Party Deck is the "COOLEST" place to hold your party during the summer months. The Party Deck is Ideal for groups of 25-50. All day rental and catering is available. Check it out, and prepare for a WILD time! Plan a Birthday Party at Washington’s ONLY Combination Theme and Water Park! Ready to throw the BEST Birthday EVER? Bring your buds to Wild Waves Theme & Water Park for a splish-splashin' good time! 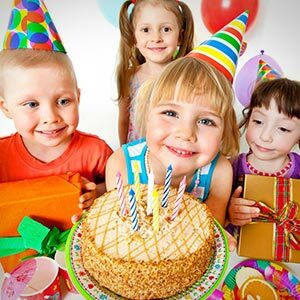 Birthday Party packages require a minimum purchase of 8 tickets, and provide you with (1) FREE ticket for the birthday guest! 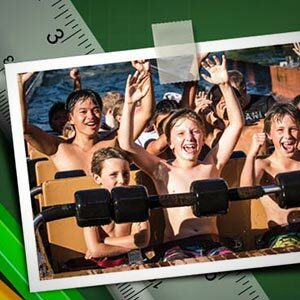 MOVE THE CLASSROOM OUTDOORS TO WILD WAVES THEME & WATER PARK! 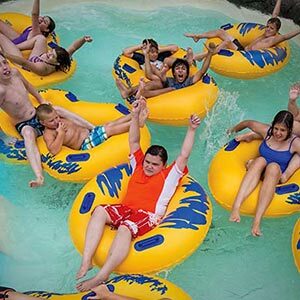 Bring the classroom outdoors to Wild Waves Wild Waves Theme & Water Park select days in June. Enjoy 70 acres of rides and slides with a special discount ticket. School Days offers the unique opportunity to take traditional classroom knowledge, and apply it in a thrilling, hands-on environment! Non-profit organizations can sign up for free to offer discounted Wild Waves Theme & Water Park admission tickets. 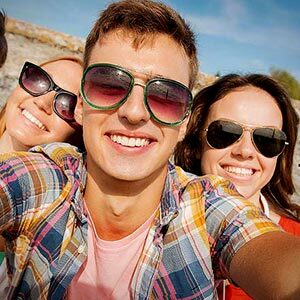 Our team will set up your exclusive online link, and your organization will receive a rebate for each ticket sold! Meet Your Group Sales Team! Let our Groups Sales Professionals help you plan your event here at Wild Waves Theme & Water Park. They do all the work, you have all the fun! Book your outing TODAY!